This is Mrs. Carter’s 2nd-grade classroom in Carlisle County Elementary School (Bardwell, Kentucky). STEM project. There were six donors to this project including all of you that subscribe to WeatherTalk. Thank you, subscribers! This was the project in her words. My students are creative and inventive. 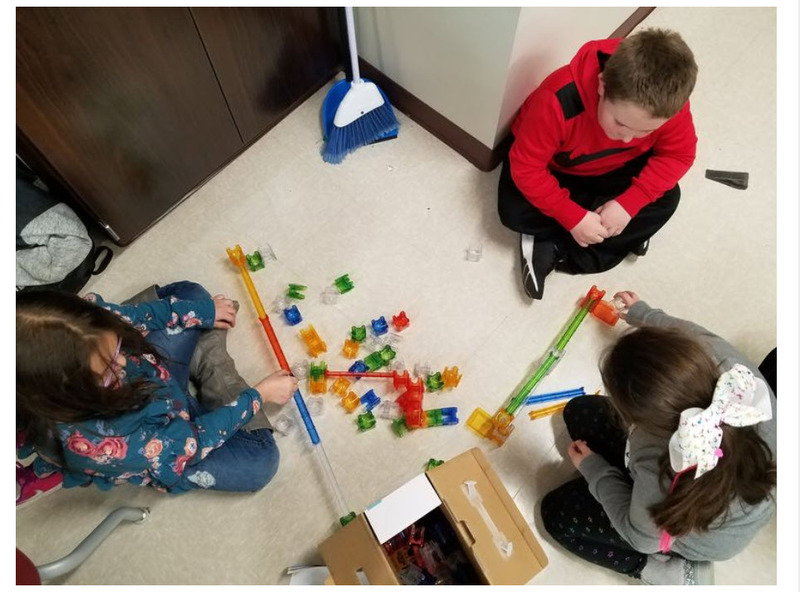 They are more engaged when they are working hands-on to create something new! Currently, we do not have access to any STEM activities within our school. I want my students to have access to these activities. 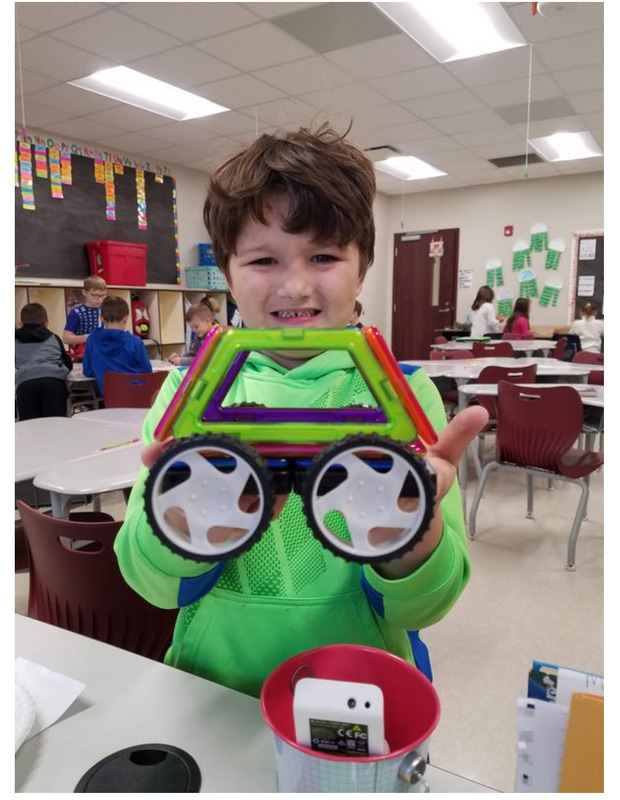 My students need to be able to build, imagine, create and explore through STEM activities while using wobble cushions to help focus if needed. 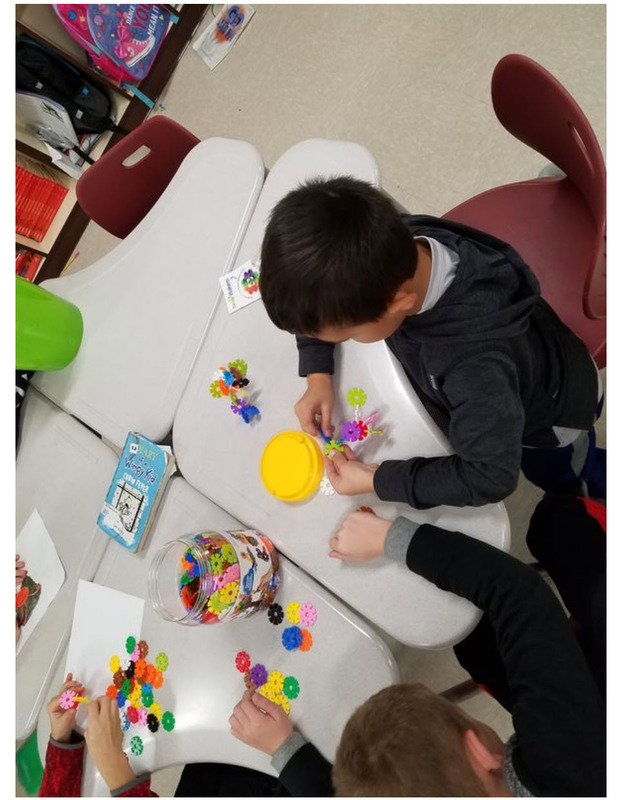 I plan to use these activities each week during our a Fun Friday centers. During this time, the students will be able to enjoy learning through various hands-on activities? They also need the wobble cushions to help them focus at times throughout the day. I have several students who could benefit greatly from the ability to move without disrupting others. Newer PostMrs. Thomasson. Jefferson Elementary School. Massac County, Illinois. Older PostMrs. Well's 10th-grade classroom at Calloway County High School (Murray, KY). Chromebooks.